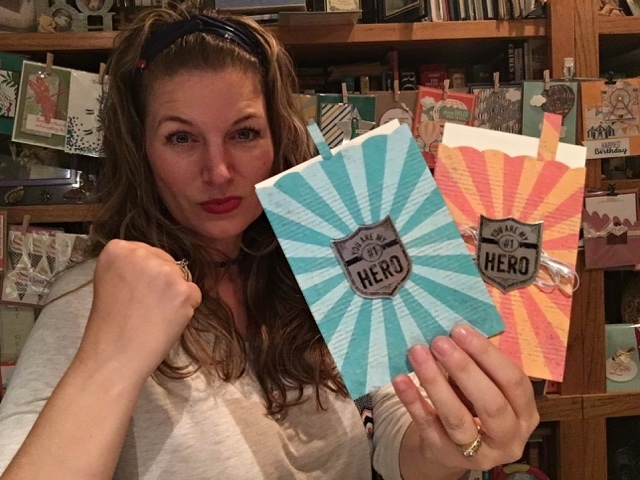 Getting Crafty with Jamie: Fighting the Good Fight.. for kids! Fighting the Good Fight.. for kids! A Pocket full of Fun! Celebrating kids is easy to do, join me in celebrating and walking along children fighting cancer and their families. This easy to create pocket card is fun and with the Ronald McDonald House Charities stamp set, it's extra special. Created on our Gettin' Crafty Stampin' Family Facebook LIVE each Monday (I do two LIVES each Monday - One for my Family and One for my Stampers). Create with a Cause! 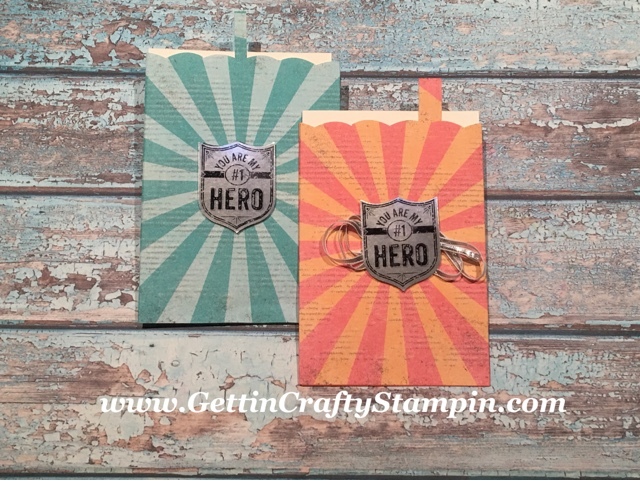 I love how this My Hero stamp set supports theRonald McDonald House Charities. I will be sad to see it go! See theRetiring Items NOW - they are ALL While Supplies LAST Only... so don't delay. Shop, using this Hostess Code ( HYSQCQFT ) at check out and let ME send YOU a hand-made gift. 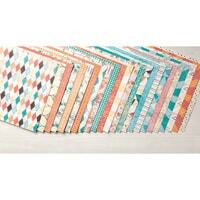 ~ Cut the Cupcakes & Carousels Designer Series Paper down to 6" and 5-1/4"and keep this scraps. 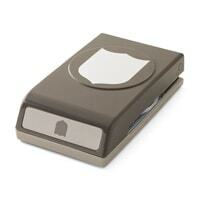 ~ Create a punched scallop top with the top of the Best Badge Punch along the 6" side. ~ Score on the 5- 1/4" in 1/2" on each side. ~ Apply Fast Fuse adhesive to these flaps and the bottom. 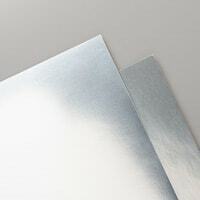 Apply a 5-1/2" x 4-1/4" piece of coordinating card stock. ~ Use a scrap to make a pull tab on a piece of 4-1/4" x 5-1/2" piece of Very Vanilla card stock. 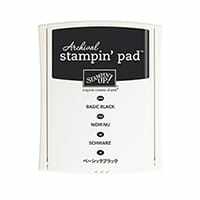 ~ Stamp the My Hero badge on Silver Foil Sheets with the Black Archival ink pad. ~ Punch out with the Best Badge punch. 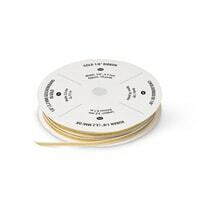 ~ Wrap the 1/8" Silver or Gold foil into a loop and adhere to the front of this pocket card. 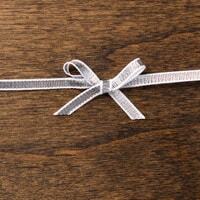 ~ Layer the Silver Badge over the ribbon with the Stampin' Dimensional adhesive. 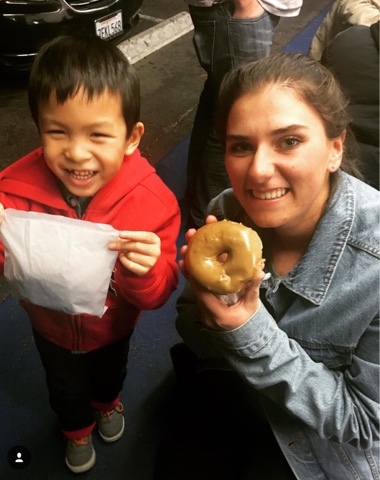 This is Nicholas and Jessica. Both are a part of my 'family' (friends are the family we chose). Nicholas has battled his rare form of Childhood Cancer, being cancer free for the past 4 years! This sweet boy faced the hardest battle of most of our lives. Jessica is part of CSUN's Softball Team and they are doing a Fundraiser to Battle Childhood Cancer. Please JOIN The Battle - see this fundraiser and donate, if you can. Click Here and Donate - any amount is a blessing. 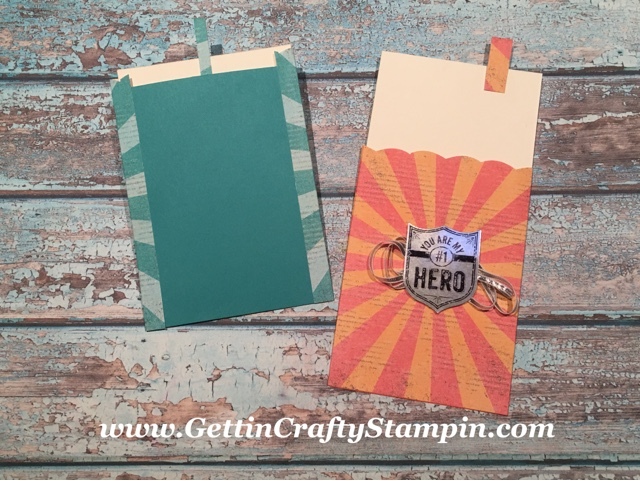 Creating something fun and easy like this pocket card is sure to brighten someone's day. Supporting Ronald McDonald House Charities will warm your heart. 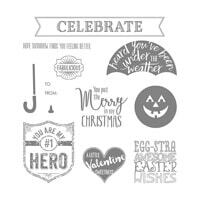 This awesome stamp set donates to support RMHC and is retiring - so grab yours NOW before it's gone! This pocket card was inspired by March, 2017's Paper Pumpkin kit - grab yours NOW - order your kit by the 10th of that month to receive it around the 20-25th of the month. Fight the Good-Fight.. for kids. My heart is hit hard by cancer.. most people I know have been touched by this horrible disease. 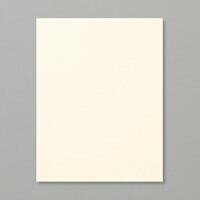 A simple hand made card is priceless.. those written words can be re-read, touched, held.. a hand made card is a hug folded into pretty paper. 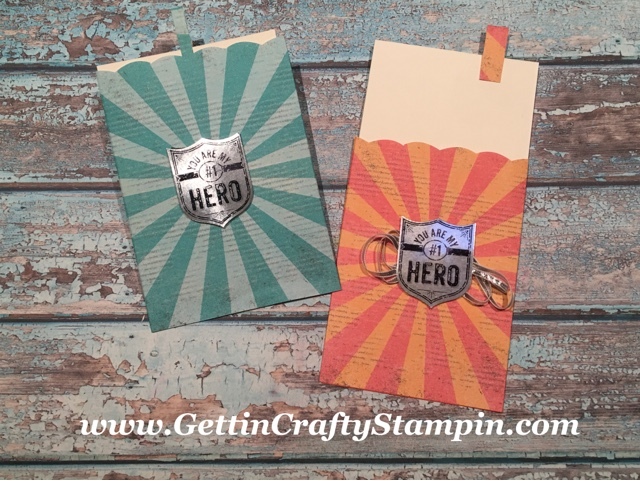 Join me at my Facebook LIVES ( Facebook.com/GettinCraftyStampin )each Monday at 7:30pm PST.. know that I will be on LIVE with my Gettin' Crafty Stampin' Family at 7pm.. create and connect over the art of card making.